Having been away on business last week, I was unable to roast any coffee. 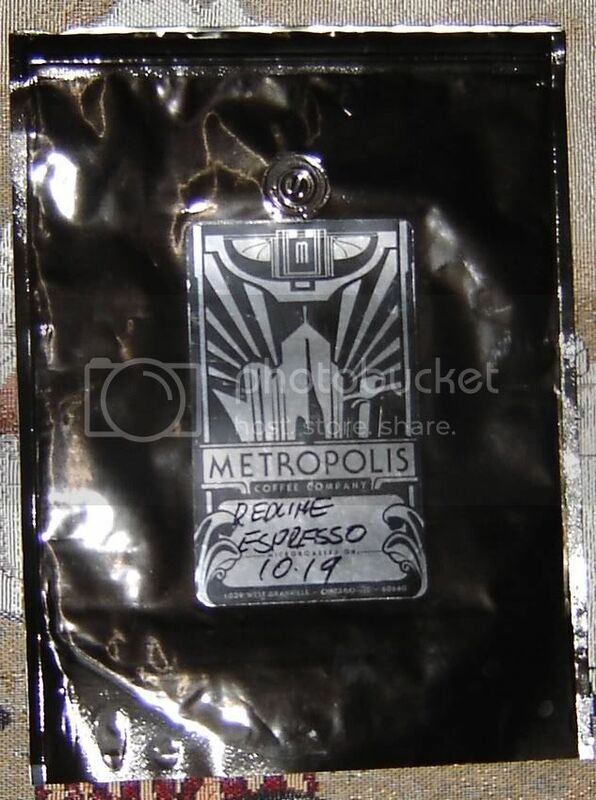 I thought this would be a perfect opportunity to revisit Metropolis Coffee, specifically their RedLine espresso blend. I ordered up a pound Wednesday and it arrived at my door that Friday. Metropolis packages it coffee in heat sealed foil valve bags. But one very nice touch is that they use zip top bags. So once you open the bag, you can restore it to its airtight state for storage. 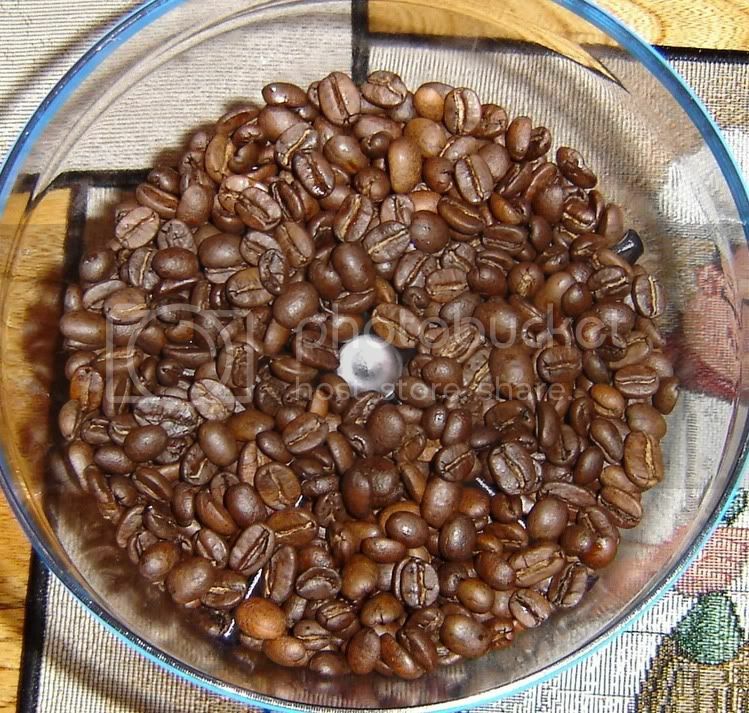 Let’s face it, most folks do not store their beans properly, they get left in a bag with a paper clip holding it shut or even worse, they toss them in the refrigerator or freezer! Owe the humanity of it all, such a horrible demise for such good beans. But with this packaging, just zip the top closed, one of those little extras that make a difference. RedLine is a light espresso roast. I would have to say city+, right at the cusp of second crack, or one or two snaps into it at most. It is a nice chocolate brown with no oil spotting on the surface. This is a testament to the skill of the roaster, most espresso blends do not work well at this roast level. They tend to be too bright and lively, but Tony manages to balance everything out. The aroma is pleasant, a semisweet combination of floral, citrus, and earth. In the extraction it presents itself as a dark brown lightening to a medium brown with dark tiger striping. My extraction photo is not the best, it looks like I had a little uneven distribution, but it still tasted good. Once again, I pulled out one of the sacred Illy Collection cups. These only get used by me and only for special occasions. 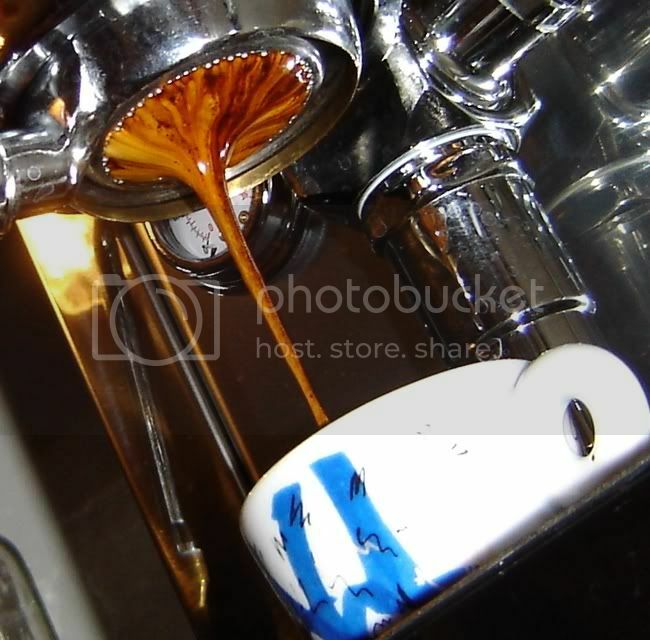 The shot pulls about 50% crema and settles out to approximately a half inch thick. It has a nice brick red crema that likes to cling to your lips and pallet. The cup is well balanced, plenty of body, medium acidity, and pleasantly sweet. It was a clean flavor with a hint of citrus and chocolate finish. 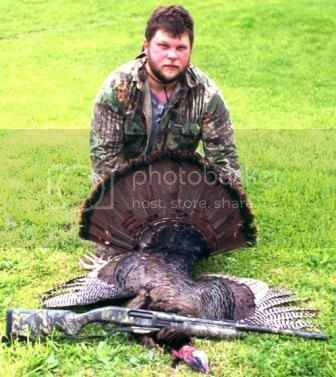 On a couple of occasions I found myself pulling shot after shot for myself. 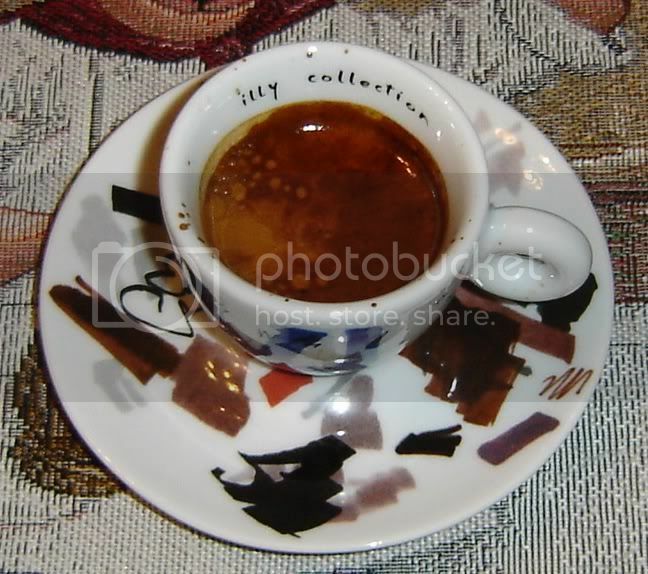 At one point I knocked off four doubles in one hour, espresso, cappa, cappa, espresso. I find it to be a very smooth and easy drinking blend with mild and pleasing aromatics. My initial extraction temps appear to prefer a little lower temp, my best results were in the 198-200 range. I will have to email Tony to see what his recommended extraction temps are. Thanks for including the note on the temp range, i just got some redline decaf, and pulled at 202 its very bright (much brighter than the regular redline at the same temp), i dropped it to 196 and its way better.